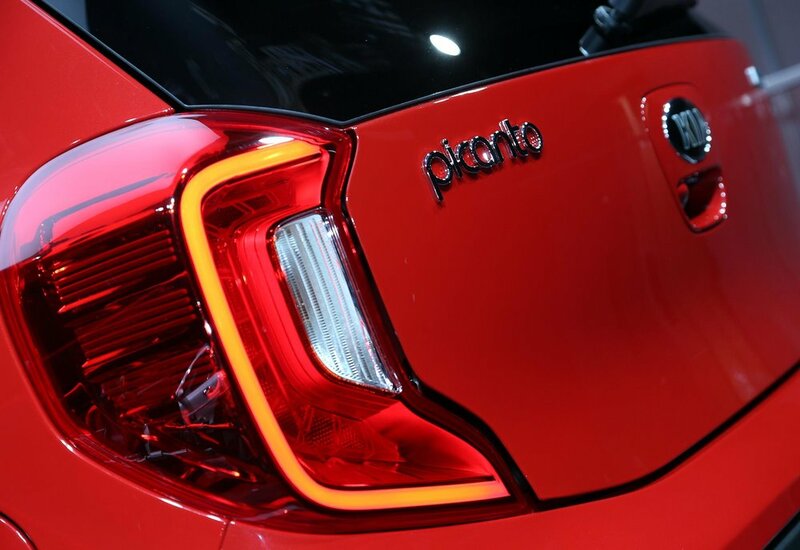 Kia chose the Geneva Motor show to debut its all-new Picanto city car. Set to go on sale later this year, the third-generation Picanto focuses on ‘quality, technology and versatility’ says Kia. Bringing a new, more youthful and ‘energetic’ look with new dimensions and bold body lines for a more ‘assertive’ stance, Kia has also added a performance-inspired GT-Line model for the first time. The 2017 Picanto will be available with either 1.0- and 1.25-litre petrol engines and CO2 emissions from 89 g/km. In late 2017, Kia will also add the company’s new 1.0-litre turbocharged petrol direct injection (T-GDI) power unit, producing 100 ps. On the inside, the cabin comes with ‘high-quality, high-tech’ features including a ‘floating’ 7-inch touchscreen infotainment system and new connectivity features such as Android Auto, Apple CarPlay and a wireless smartphone charger. The cabin is also described as larger than many of its rivals - joined by the ‘largest boot capacity of any A-segment car’ at 255 litres. Safety has been improved, with a ‘strong’ new bodyshell featuring twice the proportion of Advanced High Strength Steel compared to the outgoing model, while the Picanto also now offers Autonomous Emergency Braking. There are greater potential for customisation than ever before, with 11 exterior paint colours and a range of interior colour packs for buyers to choose from.